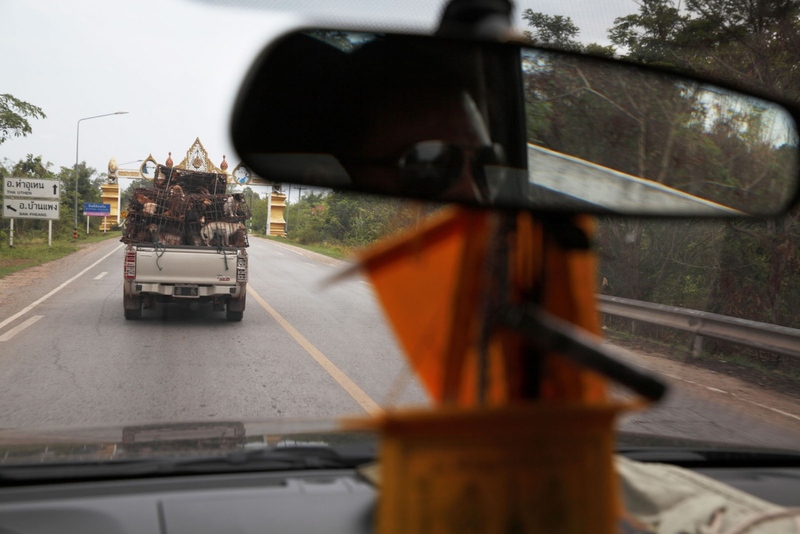 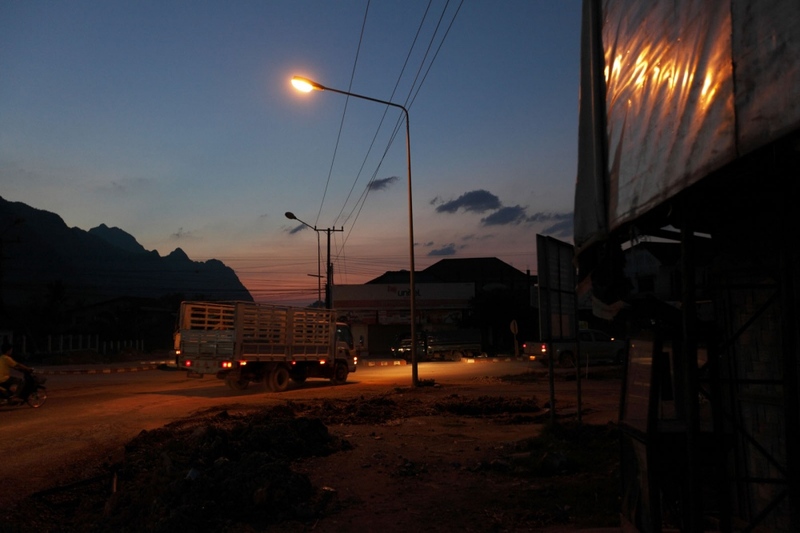 With thousands of miles of porous borders, Thailand is continuously fighting illicit international trades. 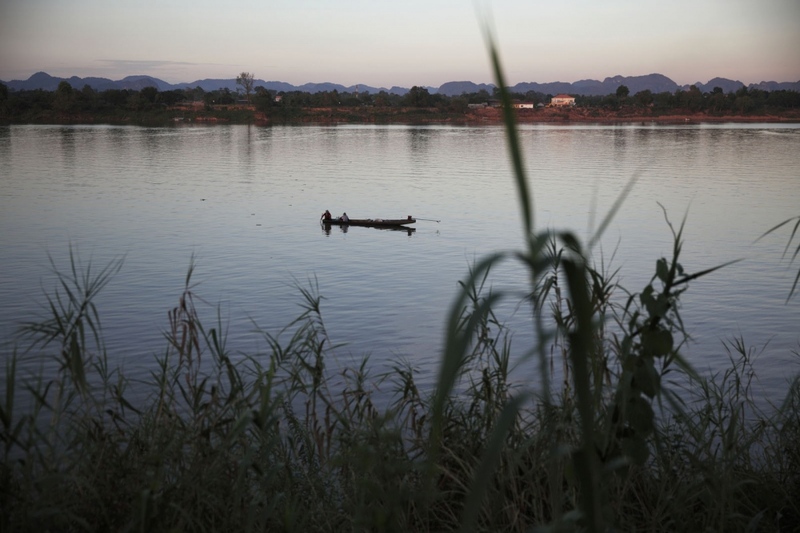 The border with Laos is over 1700km long and over half of that is the natural boundary of the River Mekong. Most know about the fight against the illegal drugs or endangered wildlife trade. But few know that it is fighting another battle against a dfferent type of animal trade - that of domesticated dogs. 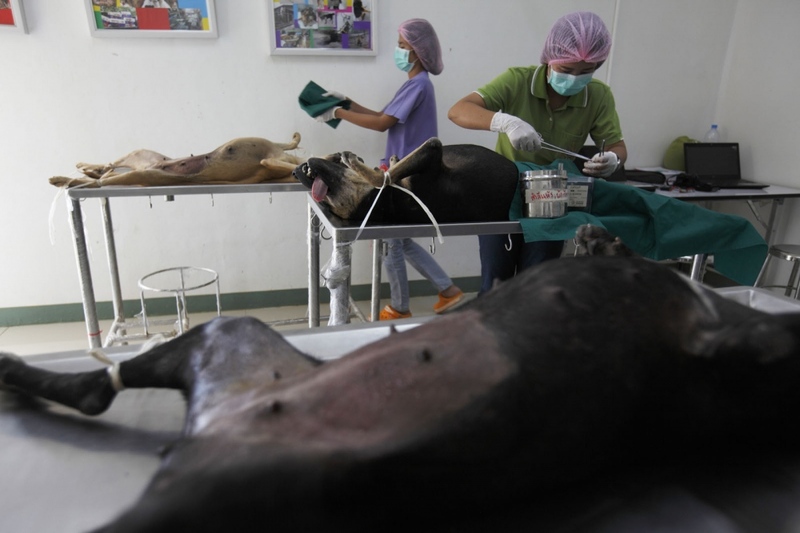 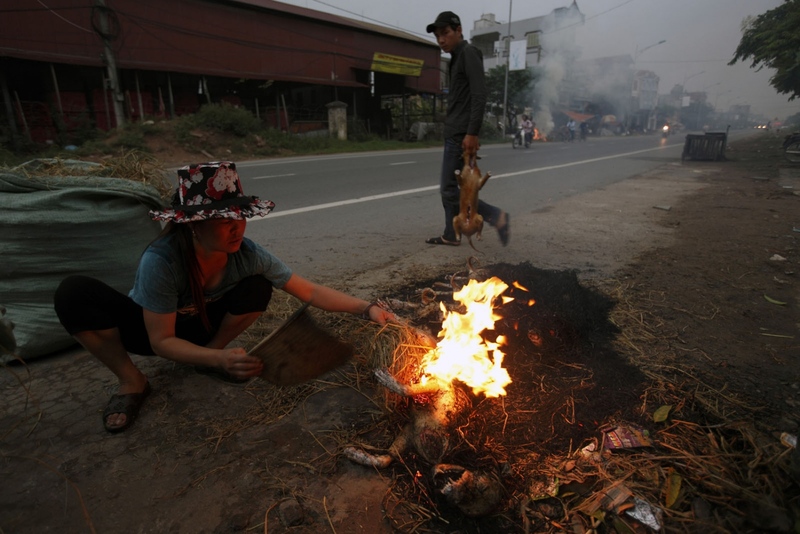 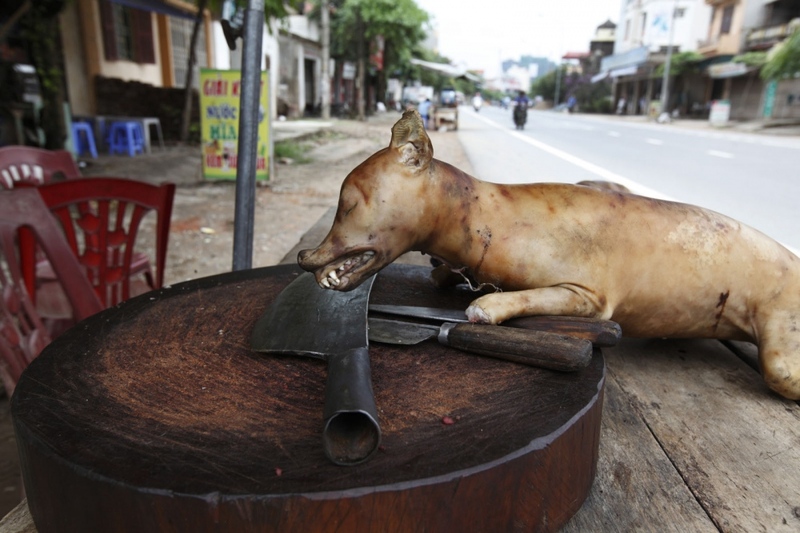 Currently NGO’s, local officials and the Thai Mekong River navy, as well as a handful of concerned citizens, are in a continuous battle against the illegal dog meat trade. Stolen and bought dogs are collected throughout the country, and brought together in remote areas of Northeast Thailand. Here, deep in forest hideaways, the dogs are stuffed in to metal cages, before being illegally shipped across the Mekong in the middle of the night, to Laos where they make their way overland, sometimes thousands at a time, up to the dog meat restaurants of Northern Vietnam. 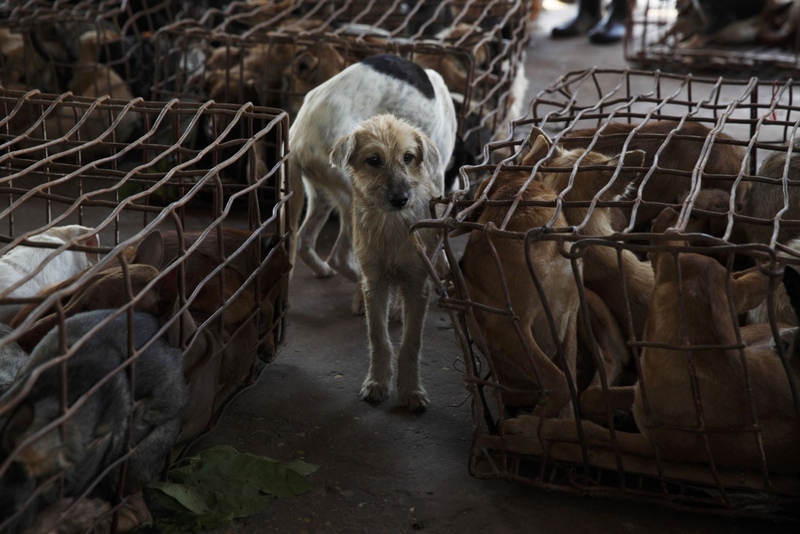 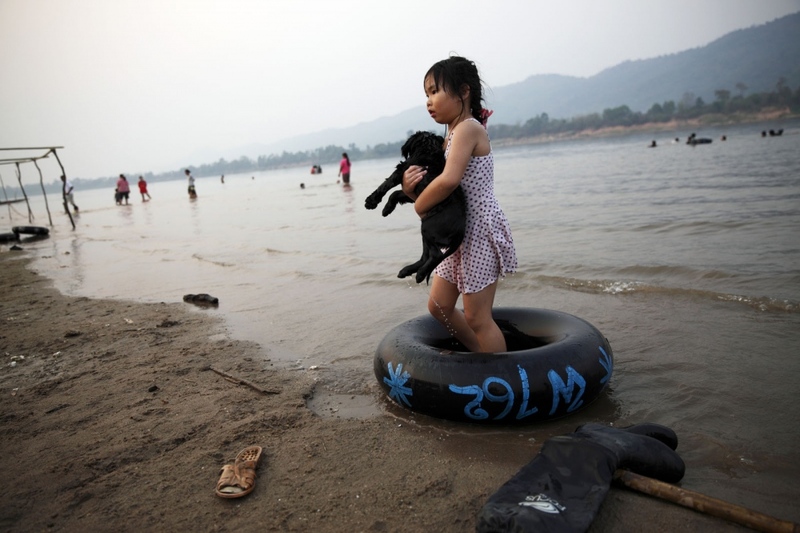 In April 2013 alone, almost 2000 dogs were rescued having been caught before shipped to Laos. 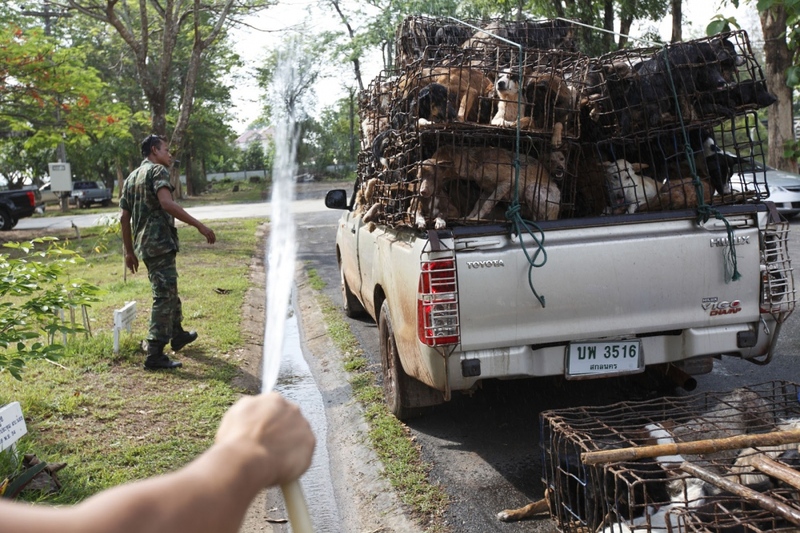 The culprits often escape at the scene or are given lenient fines for trying to smuggle hundreds of dogs. 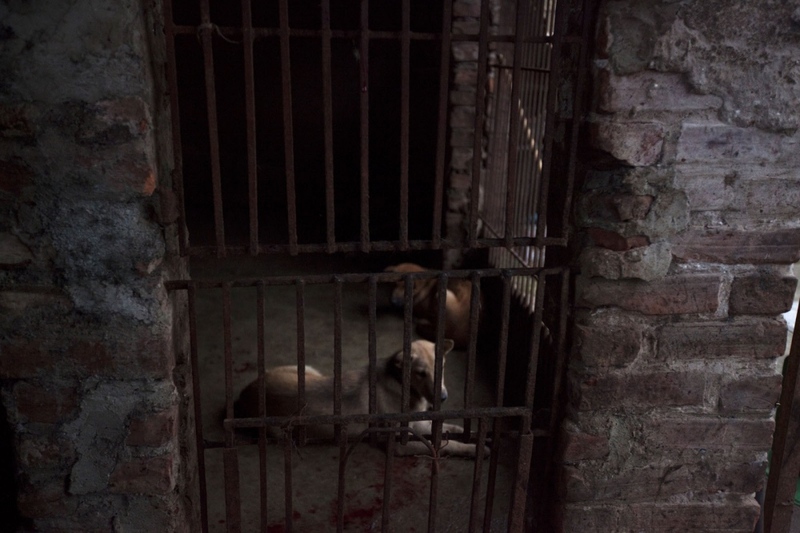 How many dogs get past the offcials and across the border per year is unknown but believed to be tens of thousands. 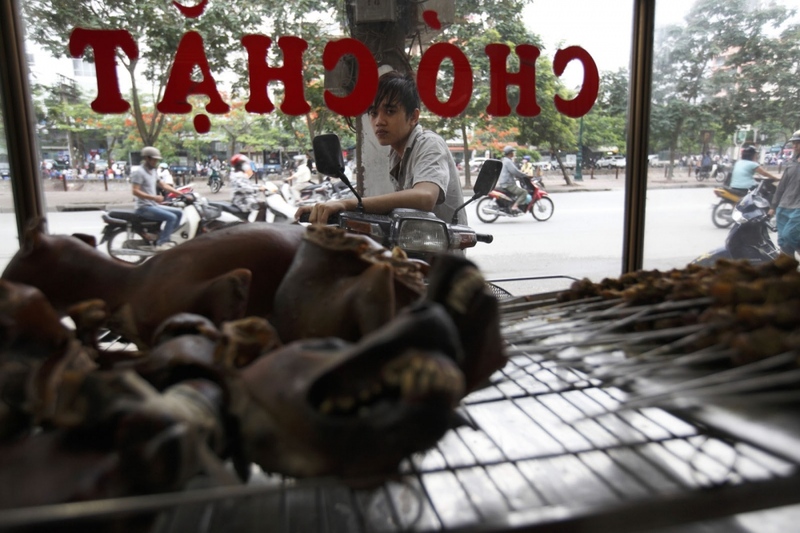 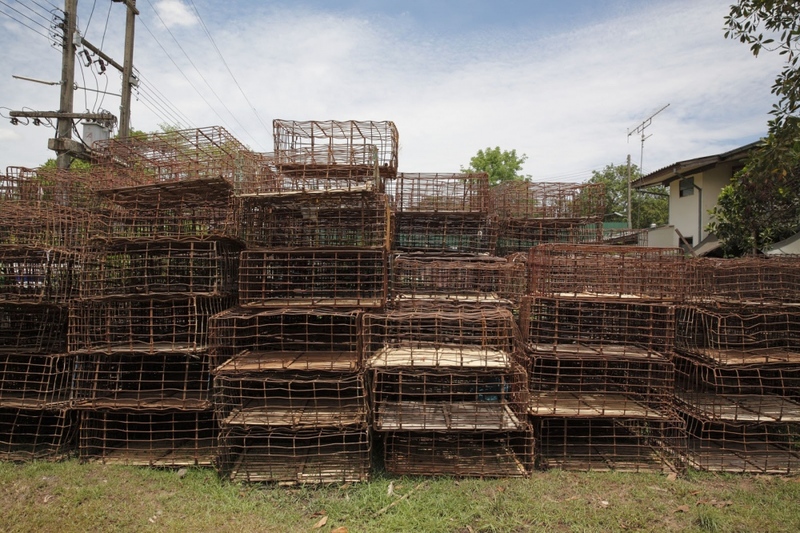 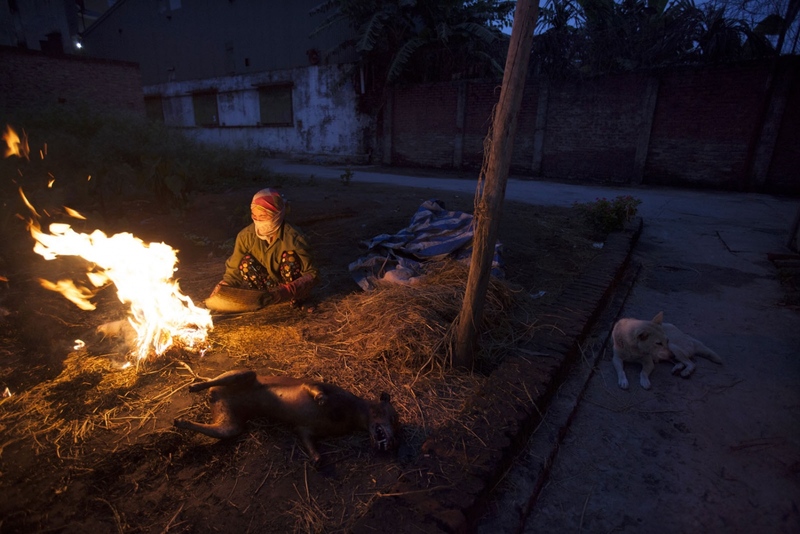 The epicentre of Thailand’s dog meat is a small town called Ta Rae. 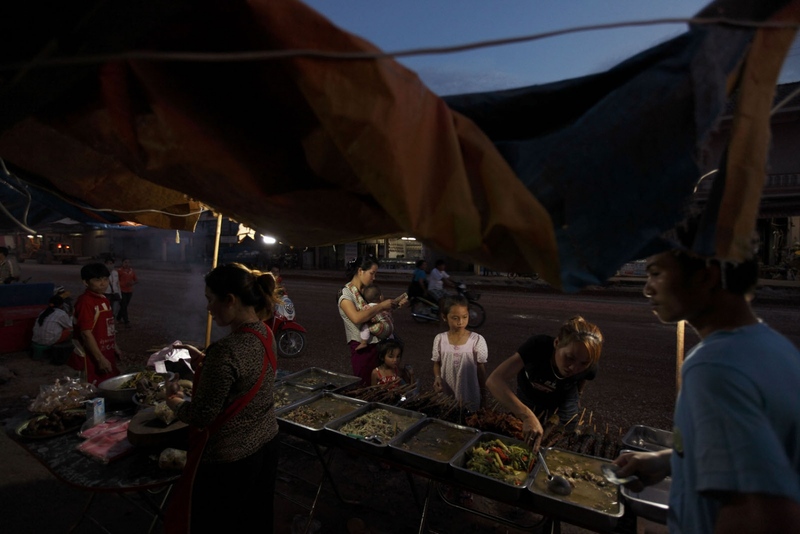 Home to a large population of Vietnamese Catholics who arrived here during the US war and never returned. 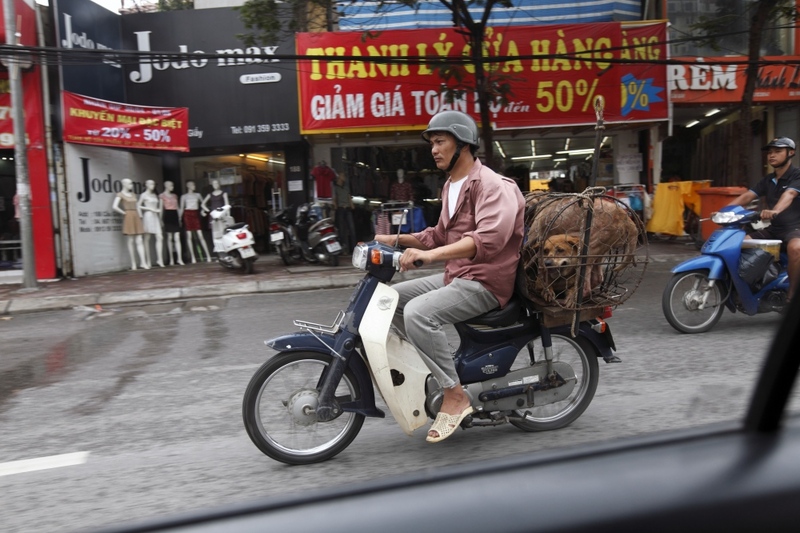 Little evidence of the trade can be seen on the streets but it is where the masterminds live, controlling the entire trade. 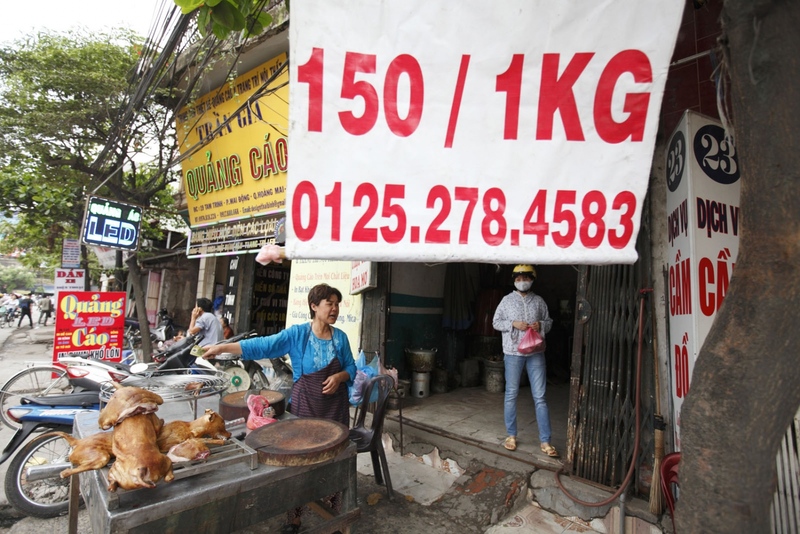 Buying a dog in ailand can cost as little as US$8 yet are sold in Vietnam for up to US$100, making it an extremely proitable trade and one very hard to stop. 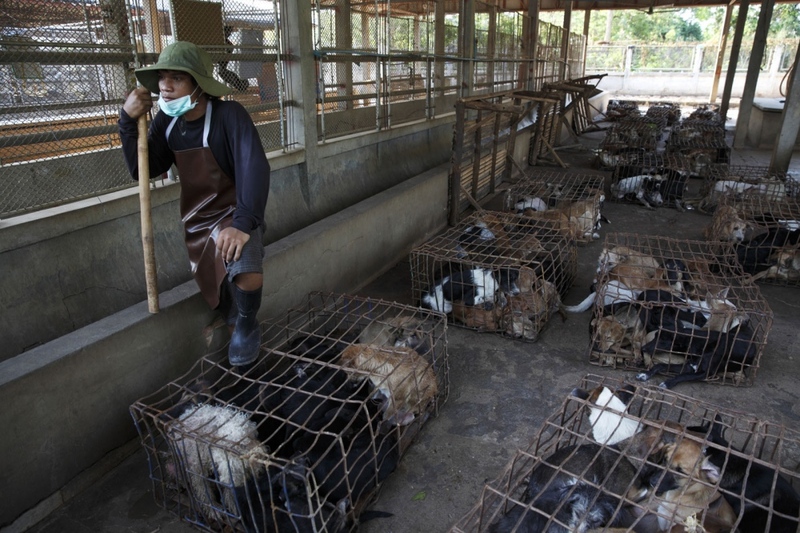 This documentary follows the trade route from its source, Ta Rae in Sakhon Nakhon Province and the rescued dogs in Nakhon Phanom, across the Mekong in to Laos and finally to the slaughter houses of Hanoi. 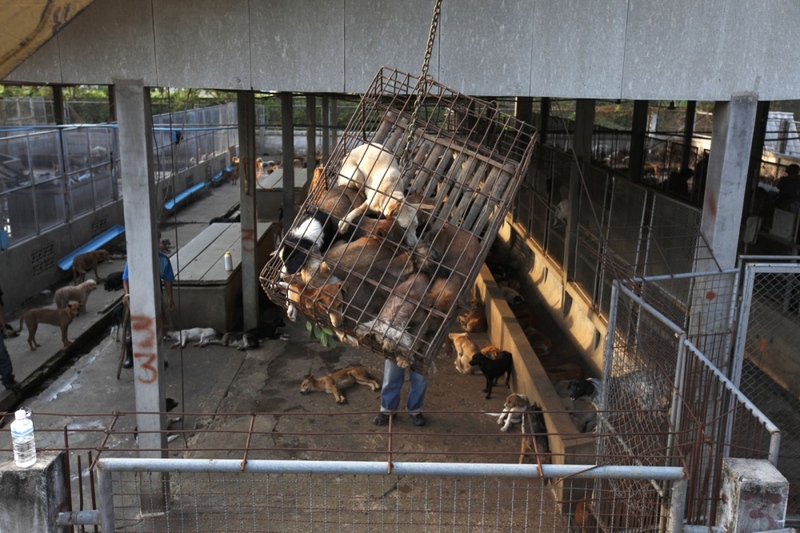 How exactly to deal with this issue is difficult. Vietnamese have eaten dogs for thousands of years and don’t have the same connection to them as other nations. 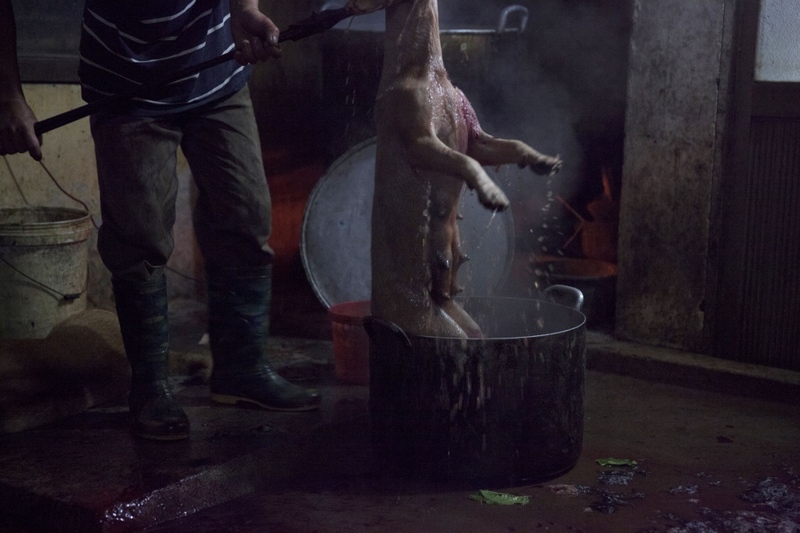 To them they are simply animals for consumption as cows or pigs are to us. 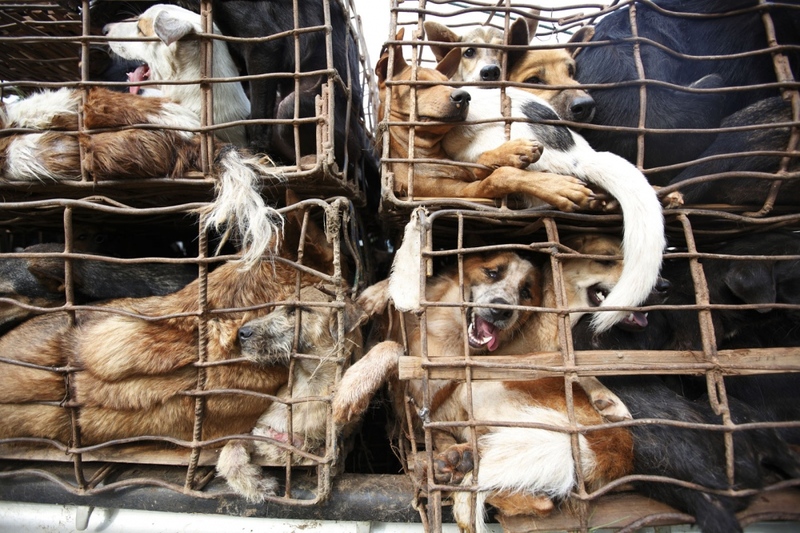 But one thing that does need to happen is the improved welfare of the actual dogs themselves and how they are treated. 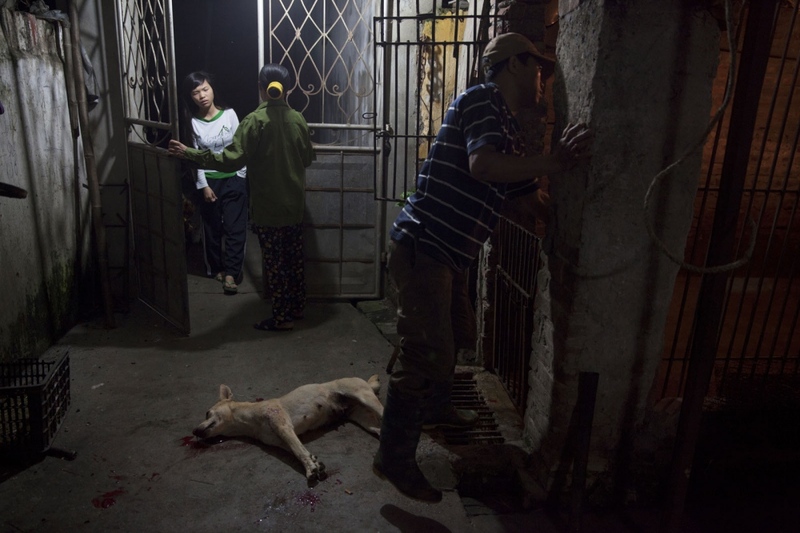 The cruilty inflicted on the dogs is horrendous and if they are still alive by the time they reach Hanoi they are already in very bad condition both physically and psychologically. Sunday Mass at the epicentre of Thailand's illegal dog meat trade, a small town Sakhon Nakhon Province called Ta Rae. Home to a large ethnic Catholic Vietnamese population certain powerful syndicates operate from here sending the dogs to Vietnam. 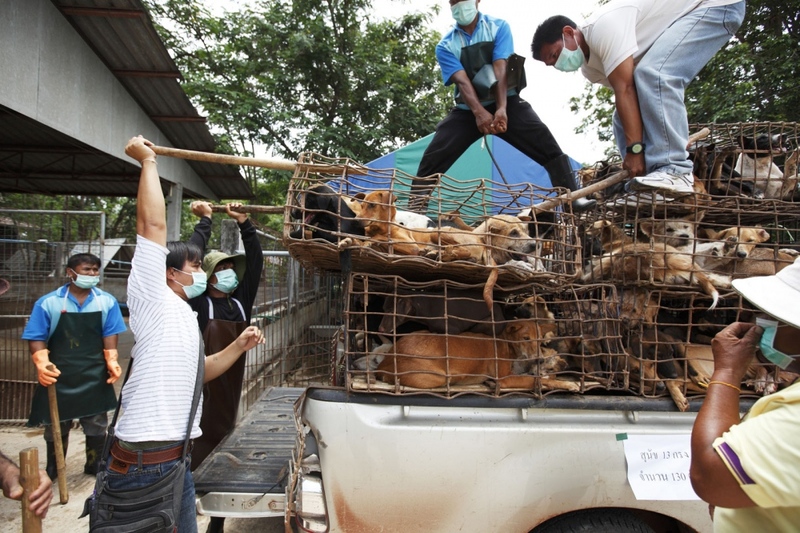 Rescued during a recent bust on a collection centre that was about to send over 700 dogs to Laos, the dogs are now unloaded at the Government dog shelter at Nakhon Phanom, Thailand. 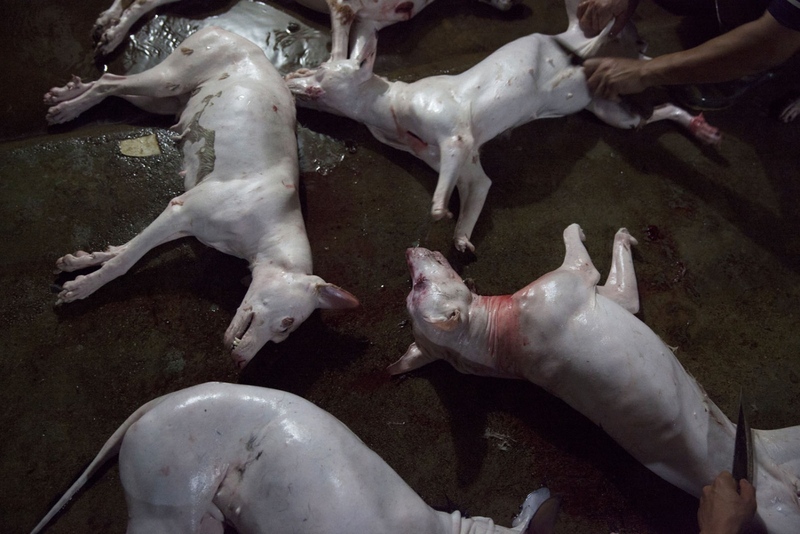 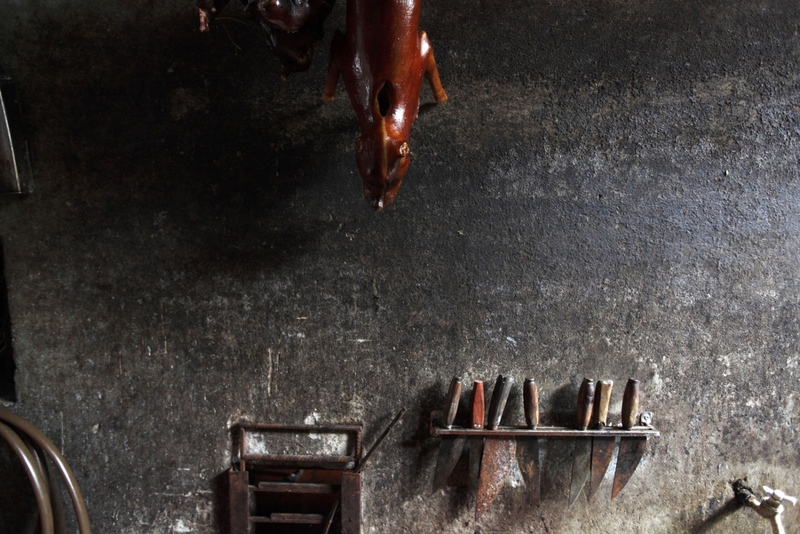 At a slaughter house in the middle of the night, the dogs are killed and prepared for the restaurants. 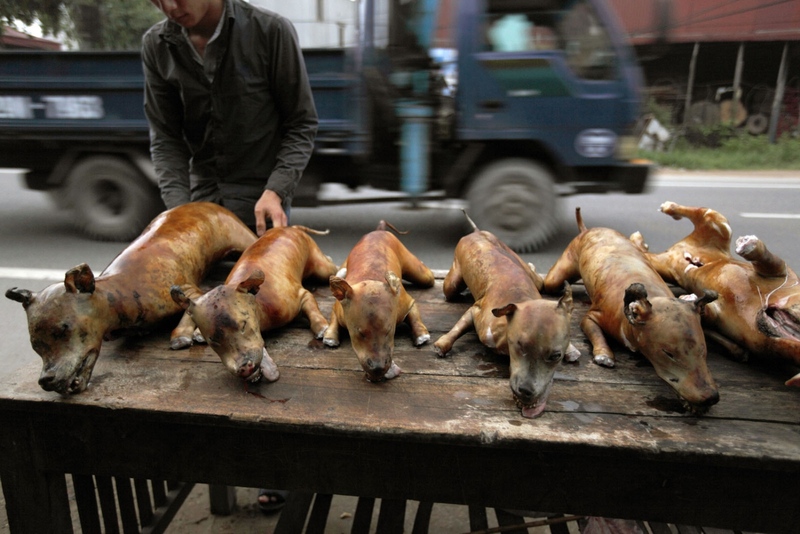 The process is extremely cruel beating the dog on the head until it dies.